Prepare to put this one in solid rotation. Wesley Paioff has written the instruction manual on pure sampling perfection. 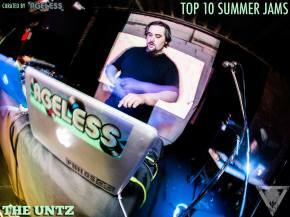 Electro-soul, future funk, bluestep--the new Ageless EP has it all. It's the most stunning example of sample-based hip-hop fused with cutting-edge glitch-hop techniques we've heard in a long while. This is the real deal. 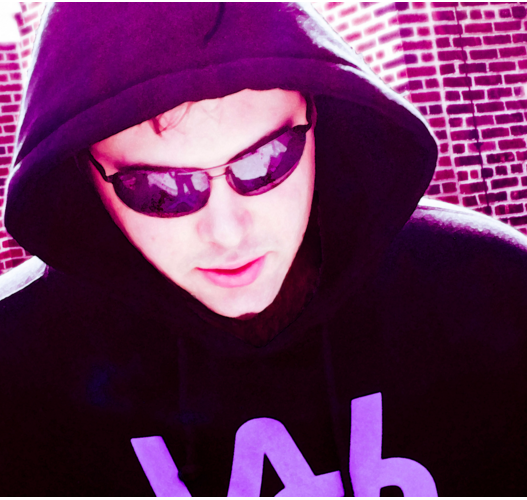 Fortified kicks off with "First Time," which we premiered here on TheUntz.com via Paioff's Top 10 Summer Jams list, which pays homage to the artists who paved the way for him. 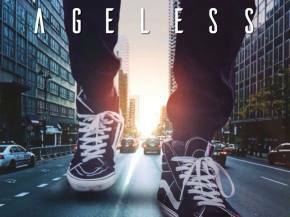 But with this EP, Ageless and Philos Records are clearly showing hustling producers how you do it, and blazing trails of their own. Funky, fresh, and full of flute, "First Time" is the hit of the release, but by a narrow margin, as the rest of the record is flawless. "The Biggest Fool" packs a bluesy punch, with distorted, crunching riffs that are echoed by growling wubs. So many times in glitch-hop, and more so in electro-soul, artists tend to overdo it on the bass, but Ageless rides that fine line that keeps the sounds fresh, while still injecting as much head-banging energy as he can into the tunes. The whole EP is a tribute to Wesley Paioff's hometown of New York City, but "NYC" wraps up that ode to the Big Apple in such a gorgeous little package. Move over "Empire State of Mind," you've got a new anthem. Sampling vintage soul, funk, and R&B with such finesse, it becomes clear at this point in the EP that Ageless has stepped up his game considerably. Jamie Rudrum of SwAy tosses in some turntable magic to really satisfy the old-school gods of the Bronx who invented the whole game. Speaking of "Game," the closer takes production quality to the next level. This is what it would sound like if Tipper made future funk. This bubbling, gurgling bass rides through the entire song, giving the entire groove this trippy quality, all the while funking the place up to the extreme. It's the cherry on top of a wide-ranging EP that covers so much ground in the span of four tracks. Ageless has been kinda riding this artist's artist reputation, playing in and around the city, and making his way out to certain festivals and clubs here and there, but the Fortified EP really is his coming out party. Consider us all at The Untz blown away. 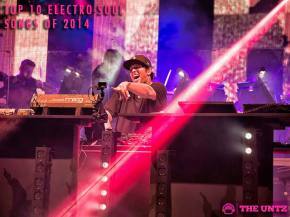 Fans of Pretty Lights, GRiZ, and Gramatik are going to be lining up. Mark it. 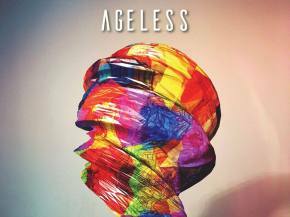 Download Ageless' Fortified EP at a Name-Your-Price point from Philos Records!